This town had 2 cinemas that I am aware of. One was closed many years back, I remember playing there after it was closed. They eventually turned it into an athenaeum, which is nice. The other is this one, closed in 2009 if I'm not mistaking. 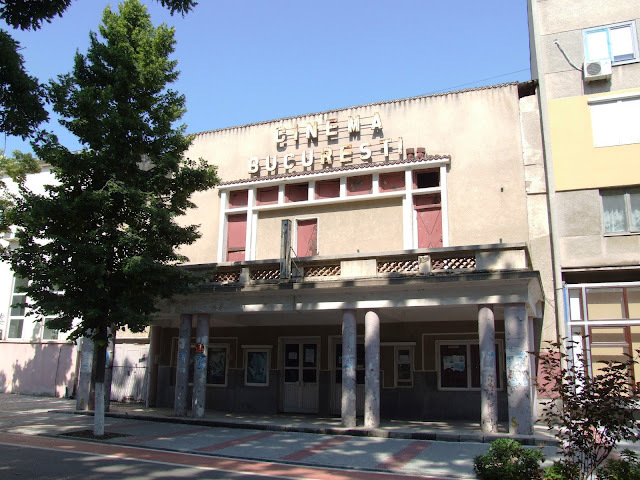 It's a filmless town now, like many other cities in Romania. I remember that old bullsh*t, too. It have been closed for years. It's so awful to see your homtown like that, but I'm pretty sure that town will get back to life soon.